On August 13, 2018, the Circuit Court of Boone County rejected the University of Missouri Curator’s motion to dismiss the pending lawsuits against the University of Missouri over the Mizzou BioJoint. To date, our office has filed 5 lawsuits against the University of Missouri, Dr. James Stannard, James Cook, DVM, and others over the so-called Biojoint surgery. Orthopedic surgeons at Mizzou, including Dr. Stannard, have promoted Mizzou as the only place in the world to have biologic knee replacement. The procedure involves removing portions of the surfaces of the patient’s knee and replacing them with donor (cadaver) bone and cartilage. While using this technique to replace small, isolated areas of damaged cartilage, previous studies have shown that it is unlikely to be successful as a treatment for arthritic knees. 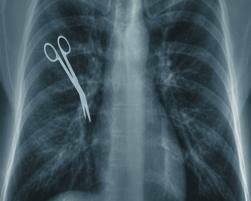 Despite that, Mizzou surgeons continue to perform the surgery. 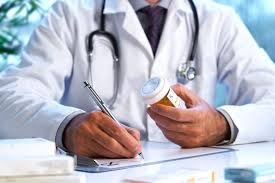 The lawsuits we have filed include allegations against the University Curators under the Missouri Merchandising Practices Act, alleging that the University has misrepresented the procedure, the procedure outcomes and risks to patients in order to induce them to have the surgery. The Curators moved to dismiss the counts, but the Court denied their motion. If you have had a Mizzou Biojoint procedure, and have had any complications, please contact our office. 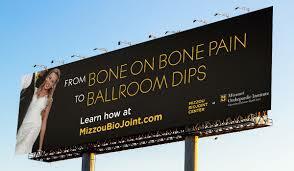 The University of Missouri’s Orthopedic Institute has developed what they call the Mizzou BioJoint. Mizzou is aggressively marketing the BioJoint as a cutting edge, proven surgical procedure to address knee pain in patients younger than 50 years old. The Mizzou Biojoint is marketed as an alternative to traditional total or partial joint replacement surgery. The Mizzou Biojoint is a registered trademark Mizzou surgeons use for procedures using large scale osteochondral allografts to address osteoarthritis and other causes of cartilage loss. These allografts are harvested from cadaver joints. 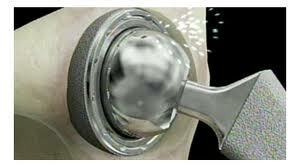 Traditionally, smaller scale allograft plugs are used to repair focal area cartilage defects in the knee. However, the Mizzou BioJoint utilizes much larger allografts that involve removing and replacing half or more of the articular surfaces of the knee. Mizzou promotes these procedures as an alternative to traditional total joint replacements. The question is, is it safe? Investigation to date reveals a number of serious concerns. Is this a proven safe procedure? While the marketing campaigns don’t divulge this, the physicians at Mizzou have only been doing these procedures for about 2 years, so there is NO long term data about the safety and success of these procedures. Mizzou does not appear to have submitted the clinical results of these procedures to the scientific or medical community for peer review and validation. 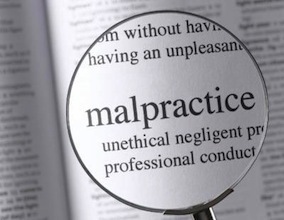 Mizzou recently began disclosing to patients that some procedures are known to have up to a 60% failure rate. 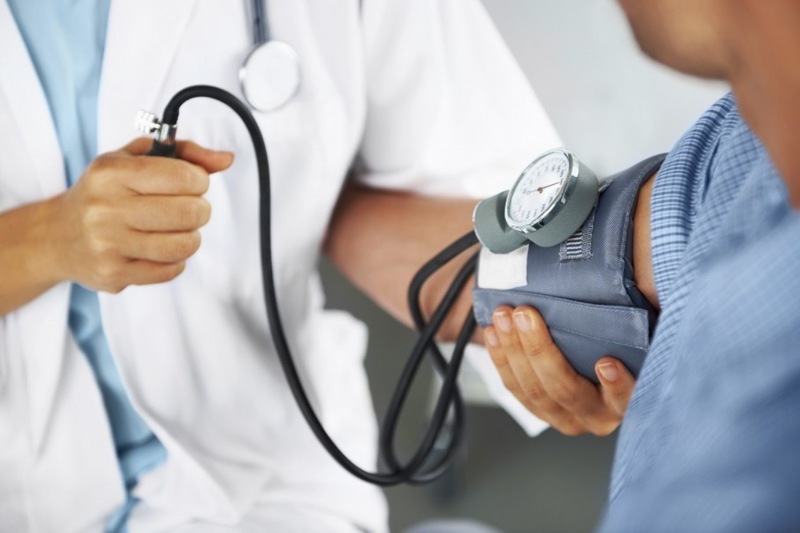 Are these procedures part of a clinical study? In August 2017, several years after Mizzou began performing BioJoint procedures, Mizzou registered a clinical study. The parameters of that study appear to encompass many of the procedures that Mizzou surgeons performed in 2015 and 2016. 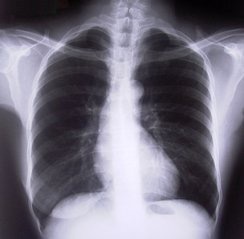 Mizzou physicians have grants from the U.S. military to study these procedures. 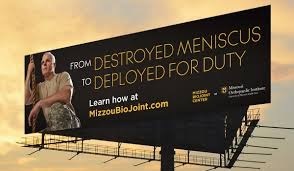 Does the Mizzou BioJoint have a proven history of long term success? Mizzou has only been performing the BioJoint procedures since approximately 2015. In the orthopedic field, researchers generally look at 5 and 10 year periods and longer to determine a procedures viability and efficacy. Mizzou has arguably been researching in this area for an extended time, mainly in “canine models.” In fact, Mizzou’s lead researcher in the field is not a medical doctor but rather a veterinarian. There have been no long term human studies. If you are considering a BioJoint procedure, please proceed carefully. 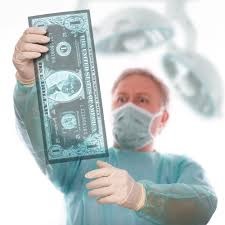 Get the facts before committing to this procedure. HendricksonLaw is actively investigating cases involving failures, infections, re-operation and other issues involving the Mizzou BioJoint. If you have questions, please contact us immediately. 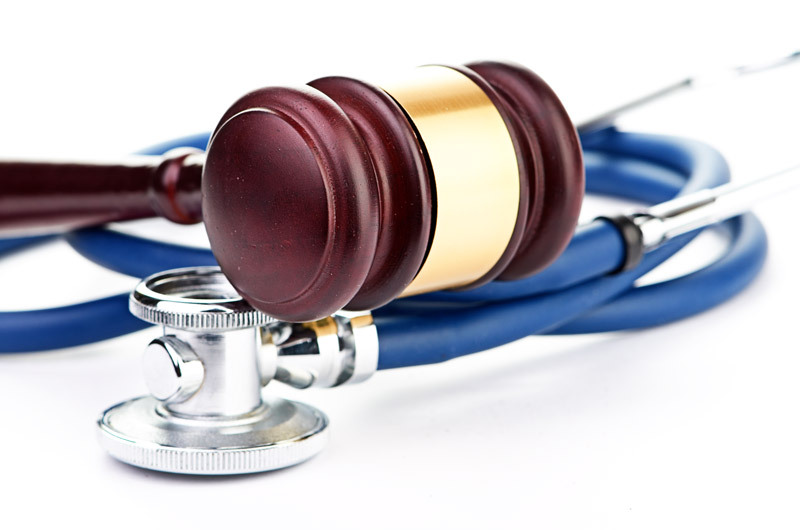 You have a limited time to file any legal action involving the BioJoint procedure. Mizzou BioJoint is a registered trademark of the University of Missouri. We are pleased to announce that Todd Hendrickson at Todd N Hendrickson, PC, has been selected to the 2017 Missouri Super Lawyers list. Mr. Hendrickson has been selected to this list since 2012. This is an exclusive list, recognizing no more than five percent of attorneys in the state. Super Lawyers, a part of Thomson Reuters, is a research-driven, peer influenced rating service of outstanding lawyers who have attained a high degree of peer recognition and professional achievement. Attorneys are selected from more than 70 practice areas and all firm sizes, assuring a credible and relevant annual list. The Super Lawyers lists are published nationwide in Super Lawyers Magazines and in leading city and regional magazines and newspapers across the country, as well as the Missouri Super Lawyers Digital Magazine. Please join us in congratulating Todd Hendrickson on his selection. 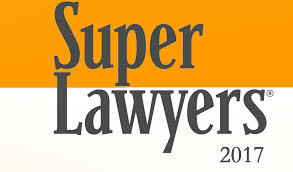 For more about Super Lawyers, go to SuperLawyers.com.